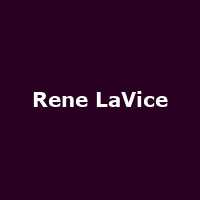 Rene LaVice is a Canadian electronic music producer, DJ and remixer. Remixes include songs for Nero, Wilkinson, Rudimental and A-Trak. He released his debut album, "Insidious" in 2013.